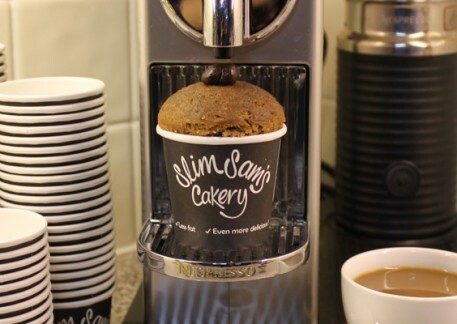 Your morning coffee in a cup…cake! 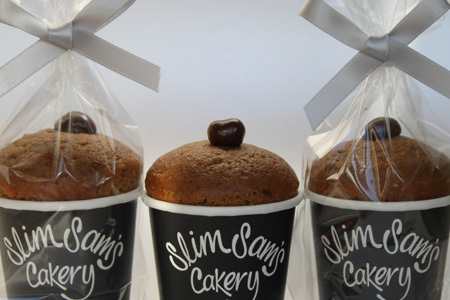 We use freshly brewed intense and full-bodied Costa Rican coffee in our cakes, complimented by own home-made fruit puree. 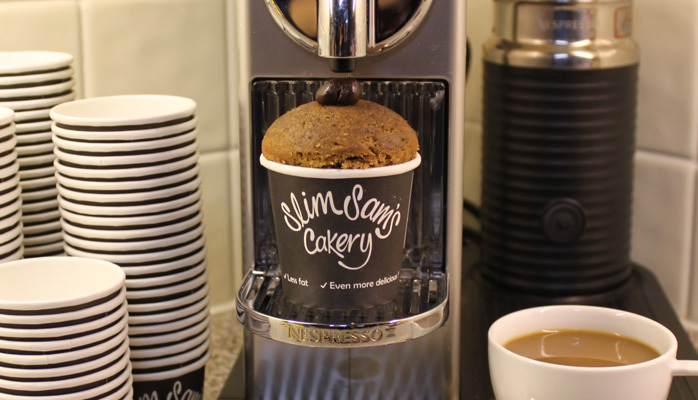 For the coffee connoisseurs out there – this is the cake for you! 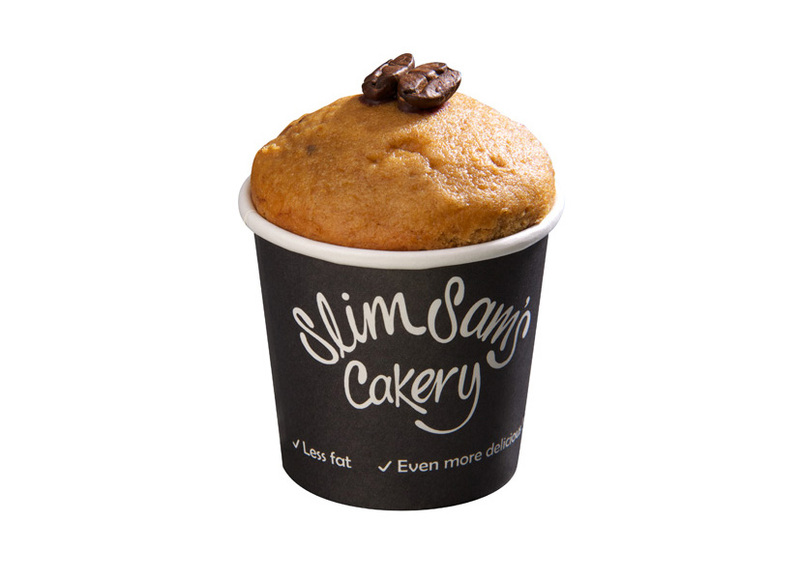 They are perfect for elevenses especially as they contain less fat and fewer calories than the standard cake. Share them with friends or send a box as a gift.